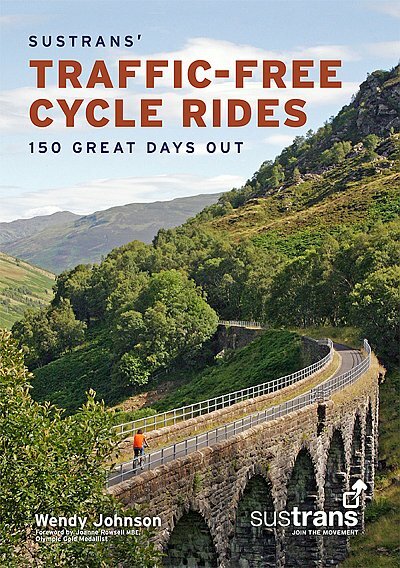 Sustrans' official guidebook brings together 150 of the country's finest traffic-free walking and cycling routes in celebration of twenty years of the National Cycle Network. Offering a unique glimpse into the UK's remarkable landscapes, history, culture and architecture, the rides range from the wild and ethereal mountain tracks of Snowdonia to fairytale woodland trails through the Forest of Dean and elegant city centre paths linking London's Royal Parks and palaces. * Routes for all ages and abilities graded from easy to challenging. * The best cycle-friendly places to stay, eat and drink along way. * Local bike hire centres. * Insightful advice on extending the rides or connecting to other nearby routes.